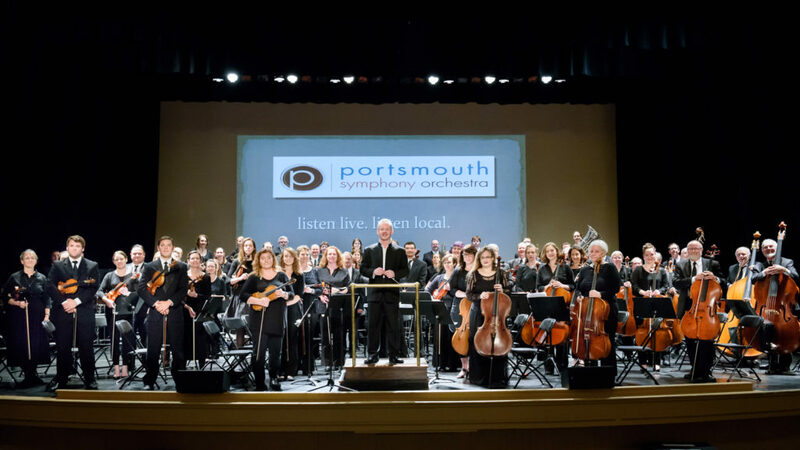 The Portsmouth Symphony Orchestra’s Family Pops Concert is a favorite tradition in Portsmouth’s holiday season. 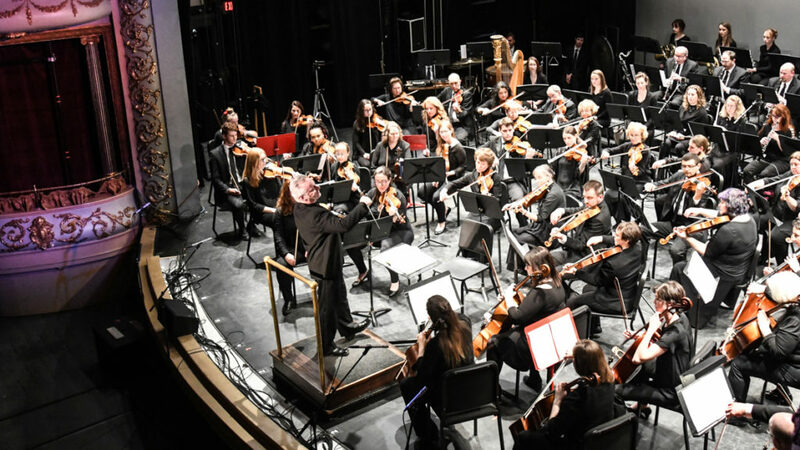 This concert will feature many holiday favorites with new twists, a blend of the old and new with a special performance from artist-in-residence Billy Butler. A holiday favorite, “Sleigh Ride,” will feature guest conductors. This concert is seasonal, musical fun for the whole family.